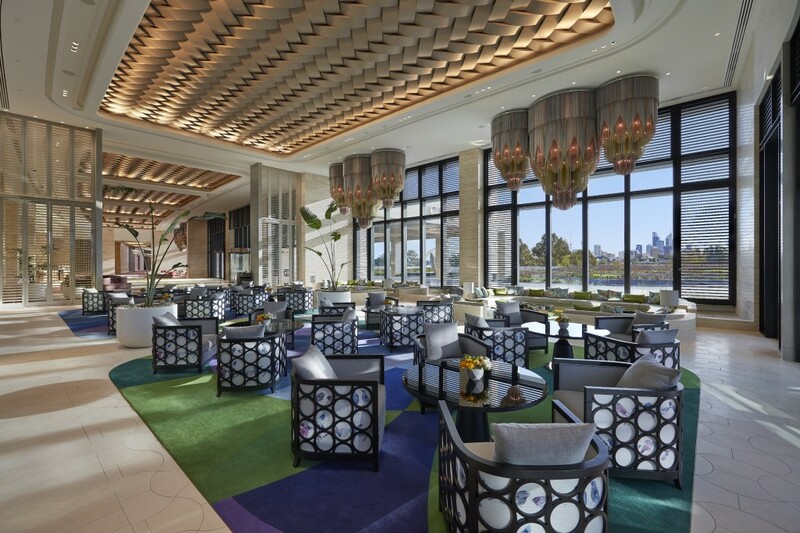 Award-winning South African lighting design company willowlamp has created its most impressive art chandeliers to date for the new Crown Perth Hotel in Perth, Australia. 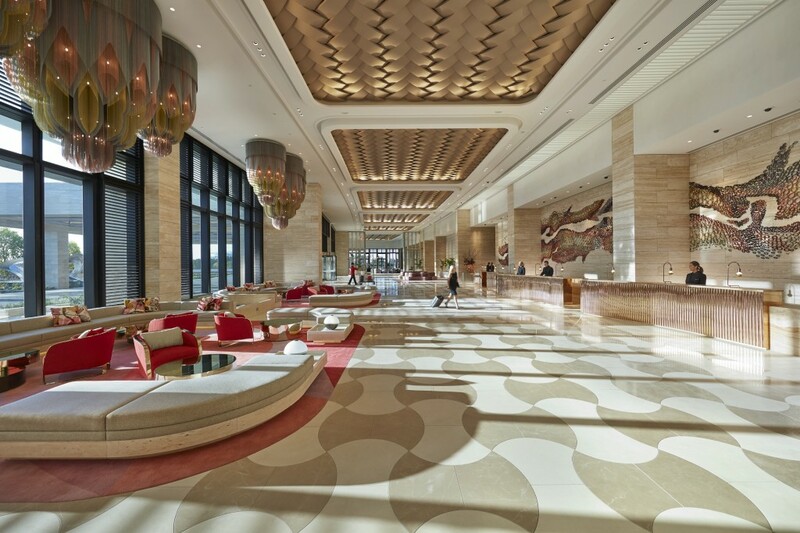 Willowlamp’s Creative Director and Founder, Adam Hoets, was commissioned by Australian-based architectural firm, Bates Smart, to design a bespoke series of four chandeliers to be featured in the lobby of the hotel. These astounding pieces, each weighing three tonnes, was unveiled for the first time on 15 December 2016. The project posed a new challenge to Hoets with the design and installation of four clusters on a seven-metre high ceiling, and the pieces being the largest willowlamp has created and installed to date. The solution was found by breaking the clusters into modules, with hidden dropped tiers in each cluster to reduce the overall weight of the chandeliers. Each cluster of the design encompasses approximately 20 000m of ball chain, lending each considerable weight. Illumination for these striking pieces comes from 150 LED G9 lamps per cluster. The result is not not only a technical triumph, it is aesthetically breathtaking, too. The Crown Perth chandeliers are a customised variation of an existing willowlamp design, the Mandala No.1 that is inspired by sacred geometric patterns. The new clusters reflect this same source of inspiration but have a more feminine aspect with a strong Eastern influence. The profiles and tiered shapes reflect an inverted take on the archways of India’s beloved Taj Mahal. And like the much celebrated Taj, they are indeed a beauty to behold! Ocean Meets Opulence in this Gorgeous Clifton Revamp!